Nominations are closed for 2019. 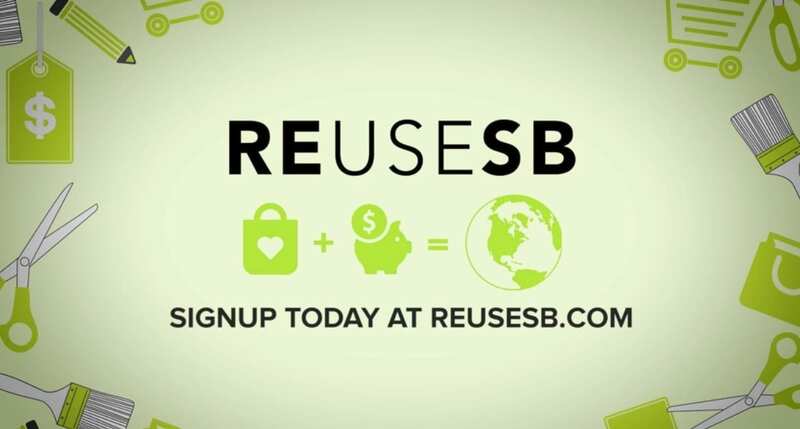 Do you know someone who is a dedicated environmental steward, who speaks for the plants and animals, and has made a difference in a school, a classroom, or in our community? Nominations are now open for the 2019 Explore Ecology Environmental Stewardship Awards. Nominations are being accepted until April 8th. 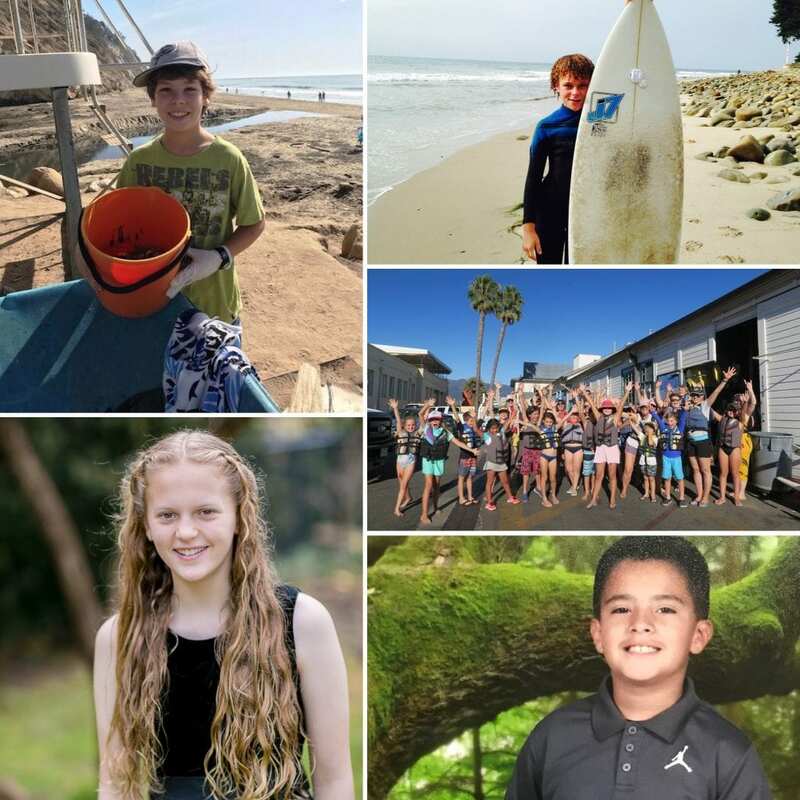 Explore Ecology’s Annual Environmental Stewardship Awards recognize teachers, school support staff, and students who promote environmental stewardship through education and action, who initiate positive change, and inspire their peers and colleagues in Santa Barbara County. Explore Ecology invites community members to nominate a deserving teacher, class, or student that they believe should be recognized for their efforts to create a more sustainable and healthy world. Winners will be honored at the Santa Barbara Earth Day Festival on April 27, 2019 and give acceptance speeches on the Kids Stage, afterward joining CEC’s Environmental Hero on the Main Stage for further recognition. All nominations must be received by April 8th, 2019. A panel comprised of Explore Ecology staff will select the winners. Teacher or School Support Staff Award: The Teacher Award honors the achievements of teachers or support staff who have made significant contributions to educating and impacting youth about the environment and who have inspired their class and school through teaching and action. There are two awards in this category for teachers in grades K to 6th grade and 7th to 12th grade. Class or Club Award: This honors a class or school club that has raised awareness, protected the environment, and influenced their school community. There is one award in this category for a class grades K to 12th. Student Award: This award goes to students who have committed their time to care for the environment in a significant way. There are two awards in this category for students in grades K to 6th grade and 7th to 12th grade.